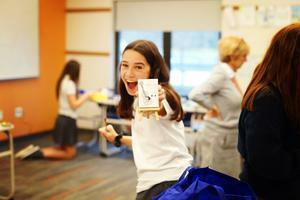 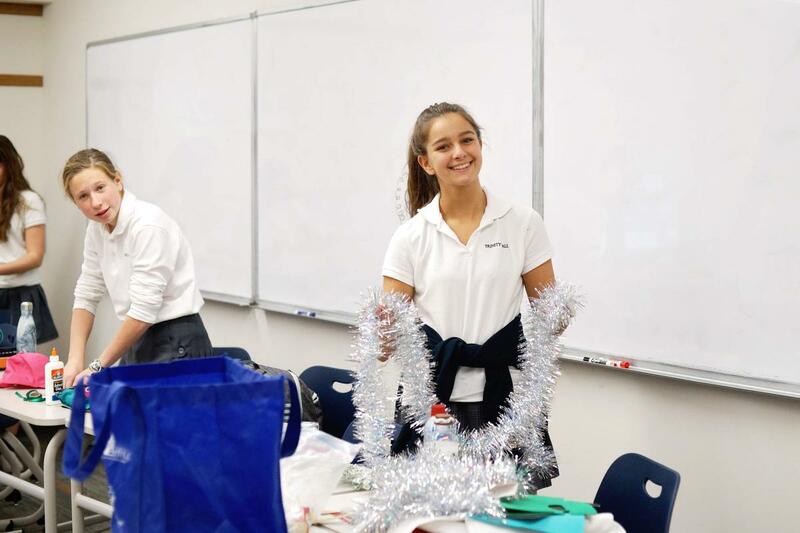 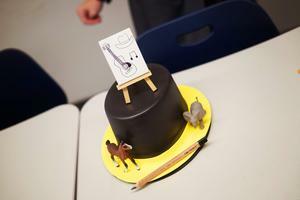 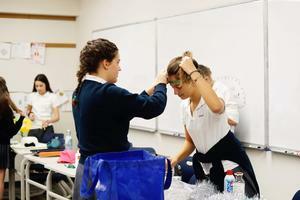 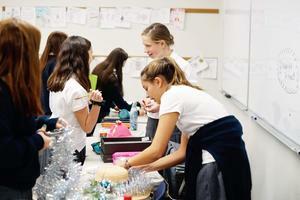 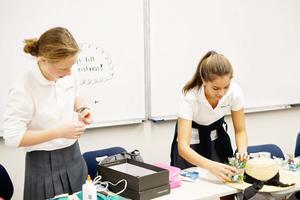 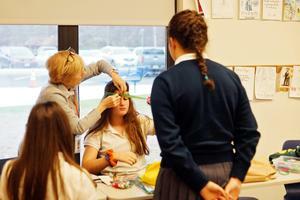 French students prepare for the Feast of Saint Catherine. 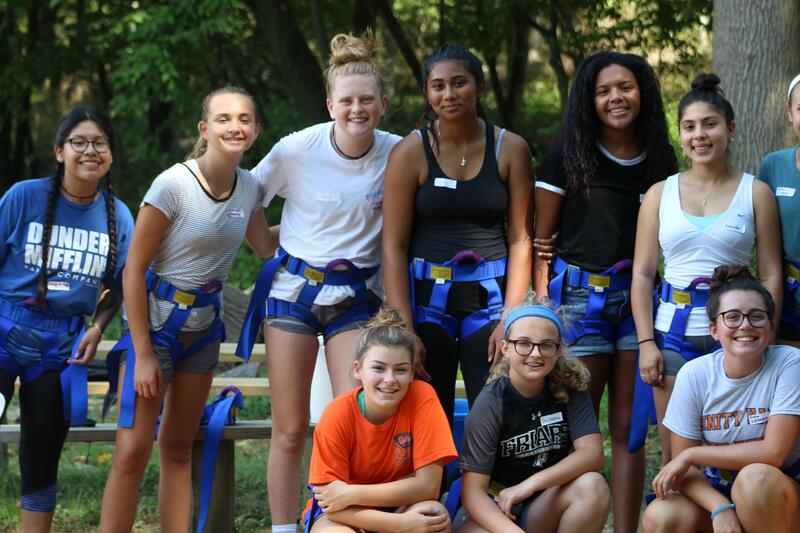 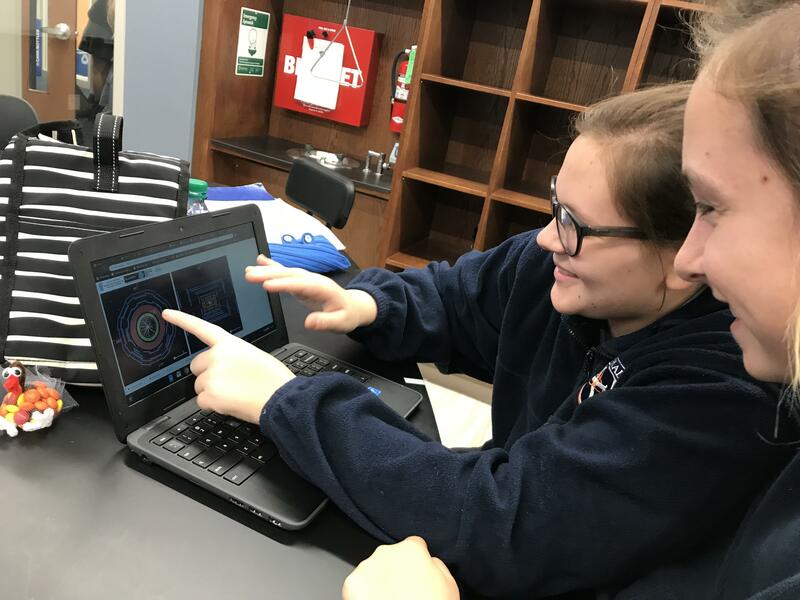 Students taking French classes at Trinity Hall spent some time learning about and preparing for the Feast of Saint Catherine of Alexandria. 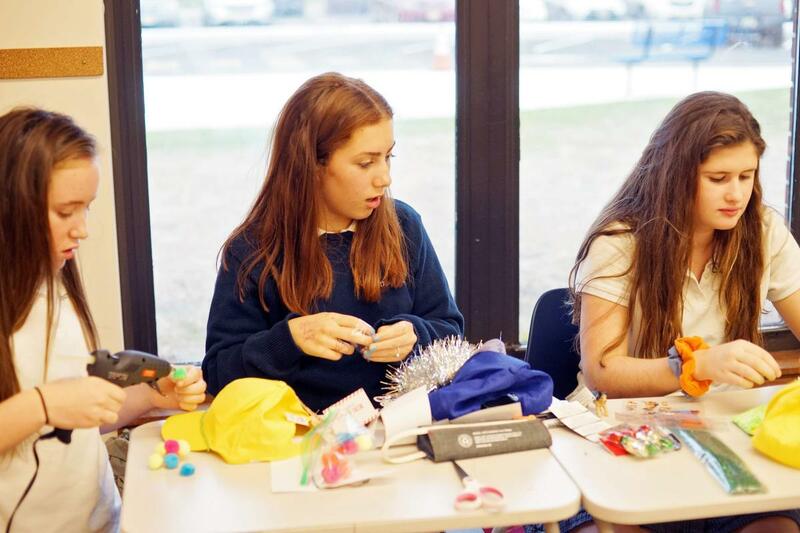 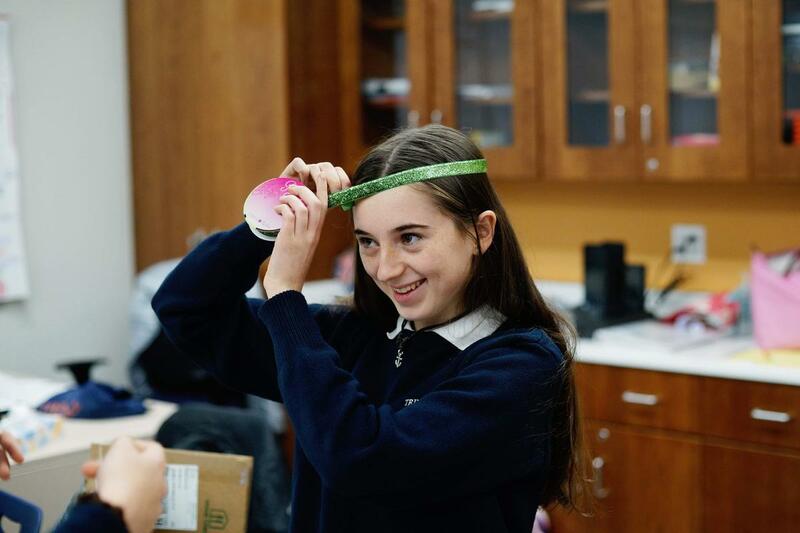 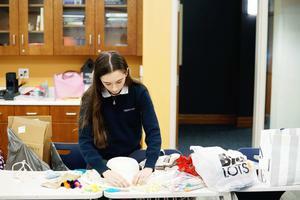 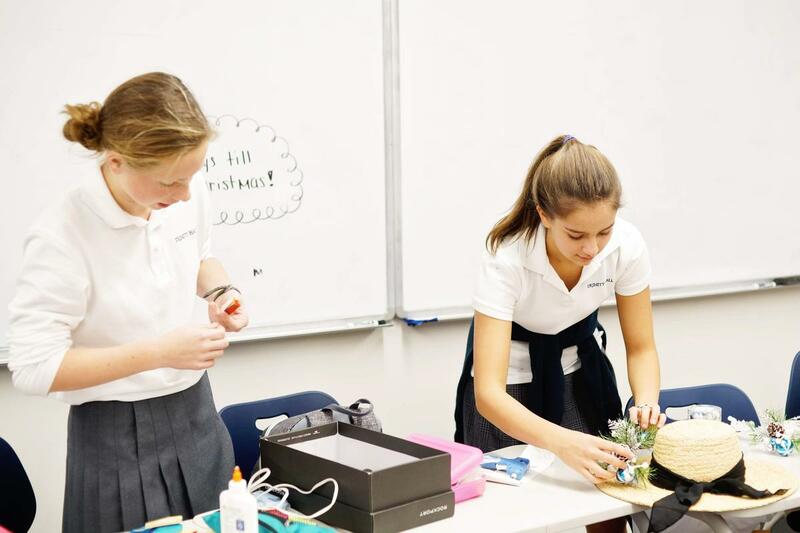 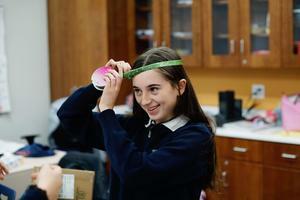 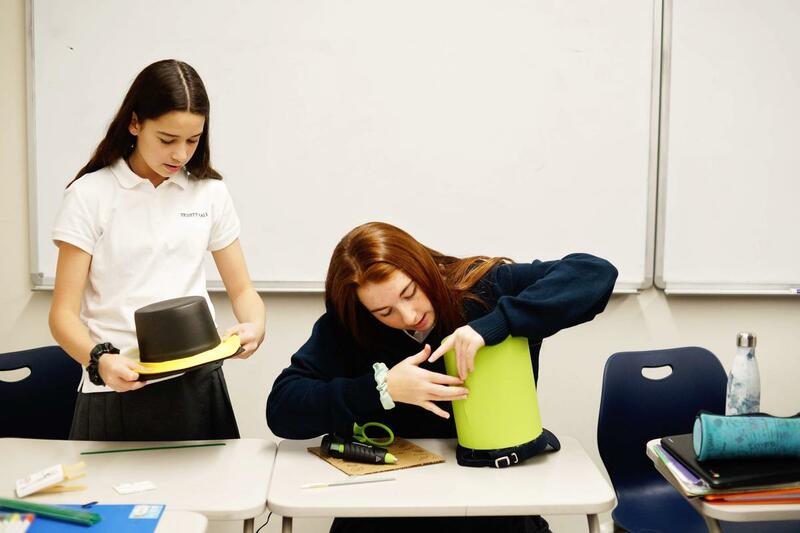 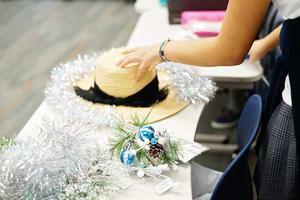 Following a French tradition, students built elaborate "Catherinettes" hats to honor Saint Catherine. 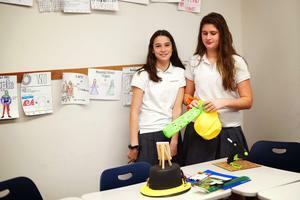 In France, women wear their hats and parade around the town square. 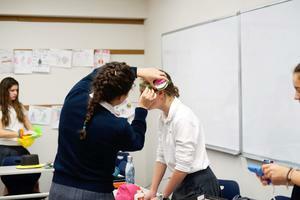 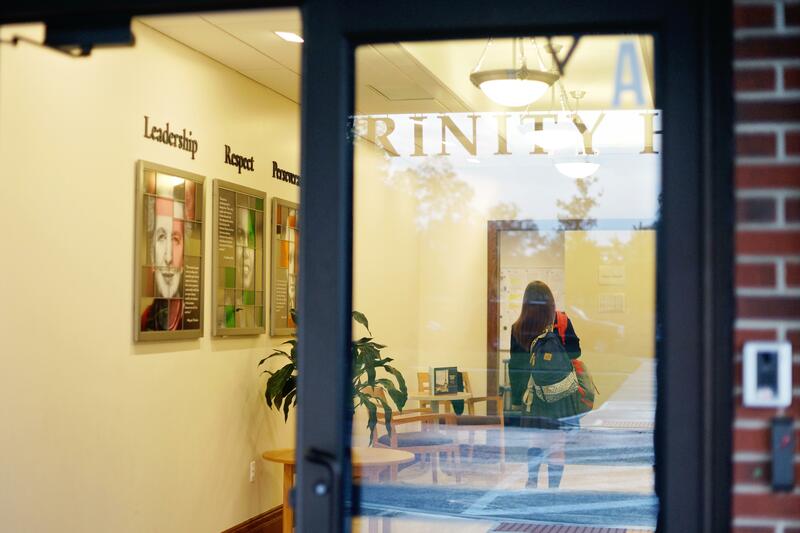 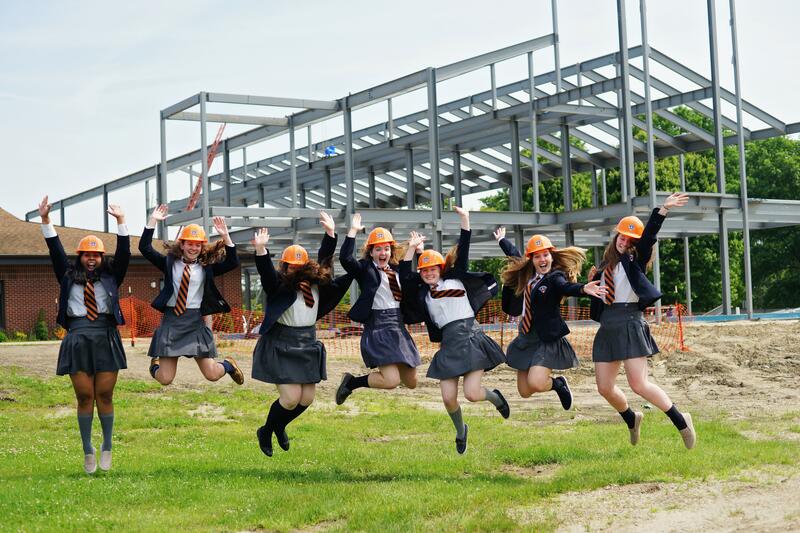 At Trinity Hall, our Catherinettes will parade around the school next week so that everyone can see their works of art.